If your personal information (such as your phone number or address) is exposed on Crunchbase its because somebody (and not necessarily you) put it there. Find the “edit” link next to the information you’d like to suppress click it and delete the associated information. Save the form and submit it to Crunchbase. Changes generally take 1-30 days to take effect. In some cases, a websites Terms of Service spells out ways to get your info off the site. This is sometimes referred to as a TOS removal. You can view CrunchBase’s TOS to see if it will help you get your info off CrunchBase. 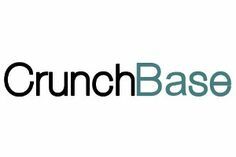 For instructions to opt out of CrunchBase visit .